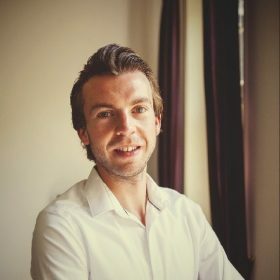 Tom Kokkeler is an IT Consultant (Software Engineer) working with GROUP9 since 2017. After graduating in Embedded Systems he took of to Washington D.C. USA to work on decision engines / expert systems and combine his technical consultancy work with sales and business consultancy. When he started working with GROUP9 he changed focus to software engineering with Java EE. Outside of work he is very active with running, cycling and, as a Dive Master, diving and guide other divers.